Tourism Harrison Hot Springs. Visitor Information Centre for Harrison Hot Springs, BC, Canada. 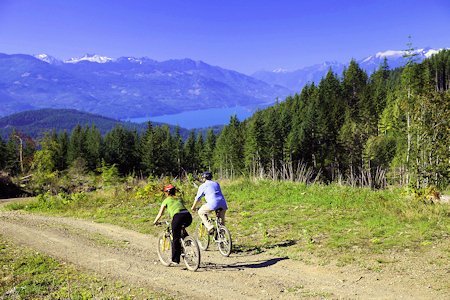 Harrison Hot Springs, surrounded by mountains, on the shores of pristine Harrison Lake and blessed with incredible natural hot springs is the perfect place to escape the big city. 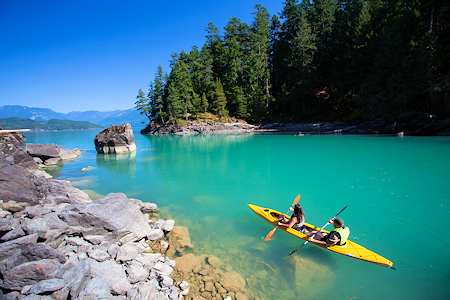 Best of all, it's only 90 minutes from Vancouver. 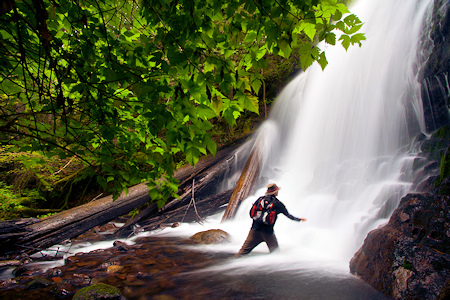 As one of the first tourist destinations in B.C., Harrison has been providing tired Vancouverites a place to relax and recharge for more than 100 years, offering magical spring water that would heal pretty much anything that ailed you, or so it was said. 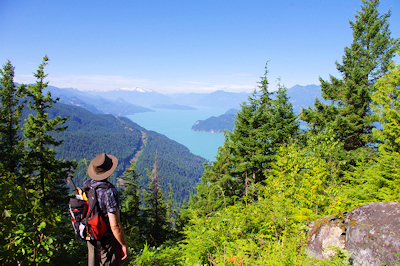 These days the magical spring water is still very popular but Harrison Hot Springs offers so much more, from hiking local mountains, to biking nearby farm country, to paddling the pristine Harrison River. 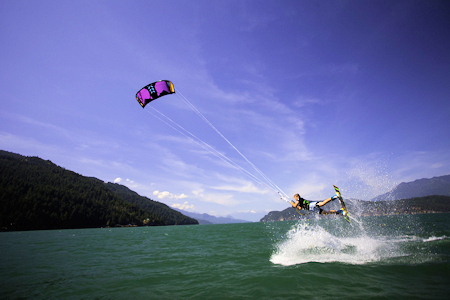 Harrison Hot Springs has seen something of a renaissance the last few years with a new pedestrian-friendly Esplanade, revitalized central plaza, new beach playground and, of course, an incredible lake with beautiful sandy beaches. 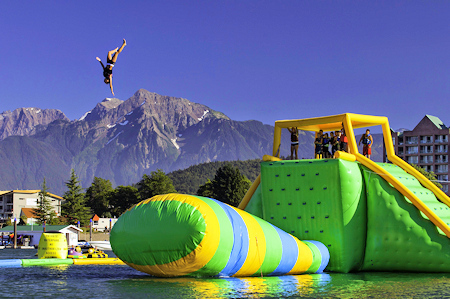 Summers can be busy in Harrison with the lake and beach offering the perfect family vacation, with one of the biggest attractions being Harrison's own version of the "Wipe Out Zone": the Harrison floating waterpark. 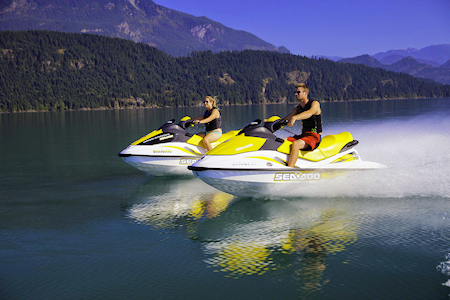 Boat tours, Eco tours, kayak rentals, and bumper boats are all our great ways to experience the lake. Hiking around the Harrison area is a completely different experience, offering a chance to get away from crowded paths and trails and get in touch with real nature. Harrison offers a variety of local trails for different levels of ability but all take you into a setting that sees few people and is truly natural, truly wild. Interested in the local agricultural scene? Then check out Agassiz & Harrison Mills Circle Farm Tours, a free self-guided tour that takes you to a variety of farms and food producers in the Agassiz Harrison area. From Farm House Natural Cheeses to the Back Porch pottery & basketry studio as well as coffee roaster. Harrison has a number of great events every year, including the Harrison Festival of the Arts, now in its 38th year, the Harrison Beer Festival, the Agassiz Farms Cycle Tour, Harrison Uncorked Wine Festival, the Harrison Dragon Boat Regatta, Harrison Lakeside Car Show, and probably one of the best small-town Canada Days Celebration anywhere in B.C. You can learn about all the events at Harrison events. Of course Harrison is known for its hot springs. Harrison has two hot springs that are combined to create the unique Harrison Hot Springs healing waters. 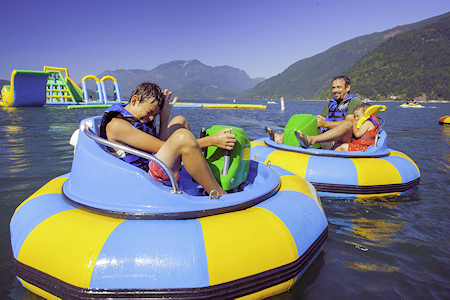 Guests staying at the Harrison Hot Springs Resort and Spa may access the resort pools while the public pool is centrally located at the junction of Hot Springs Road and the Esplanade and is available to all visitors to Harrison Hot Springs. 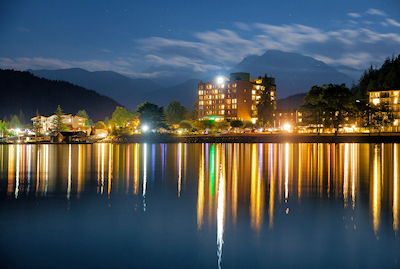 Harrison Hot Springs offers charming small town atmosphere with quality accommodations to suit your preferences and budget. From economical and clean to luxurious, Harrison has you covered. 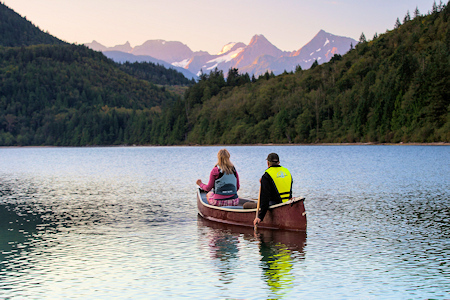 Unwind in boutique inns or bed and breakfasts, pamper yourself in a high end resort, find the perfect vacation rental or bond with nature in a friendly campground or RV Park. Whatever your choice, you'll always experience warm hospitality and a good night's rest. 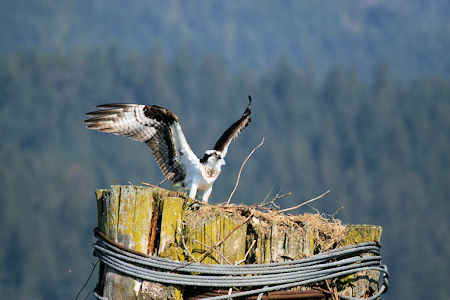 And of course we invite you to dine out in Harrison Hot Springs. You'll enjoy a range of restaurants - from elegant fine dining, to casual pub style atmosphere, and everything in between. From gourmet seafood and wine, to beer and hot wings, to cheesecake and a caramel latte, you'll find something to satisfy every craving. And while enjoying the great food, you can always count on great service. Come find nature just up the road! Only 90 minutes from Vancouver. And remember to stop by Tourism Harrison's Visitor Information Centre on your way into town, just 3 blocks before the beach. The friendly staff will be pleased to assist you.